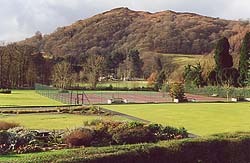 Park House is situated at the southern edge of the town centre, with uninterrupted views across park land to Loughrigg Fell. 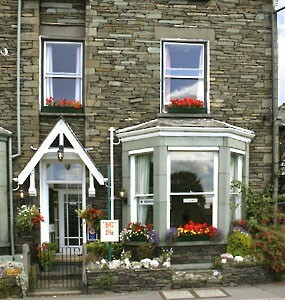 The house has been refurbished and decorated to a high standard, offering high quality Bed and Breakfast accommodation. 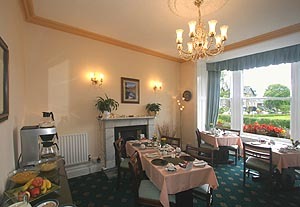 Generous traditional or vegetarian breakfasts made from fresh local produce are provided. 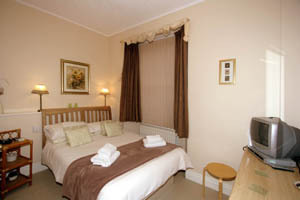 from £30 to £40 per person per night according to season, based on two sharing double room. Single occupancy price to be arranged at time of booking (if available). Please phone or go now to OUR WEBSITE for full details and booking. We are a strictly ‘no smoking’ establishment. Park House has 2 steps in to the guest house and all our rooms are on the first and second floor, therefore would be unsuitable for wheel chairs.